A Saucerful of Secrets is the second studio album by the English rock band Pink Floyd. The album was recorded before and after Syd Barrett's departure from the group. Owing to Barrett's behavior becoming increasingly unpredictable, David Gilmore was recruited in January 1968. 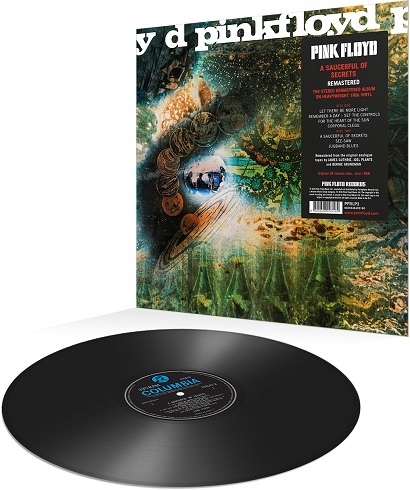 As a result, A Saucerful of Secrets became the only non-compilation Pink Floyd album on which all five band members appeared.